Michigan manufacturing. It's what drives us. See what we’ve done for companies like yours. 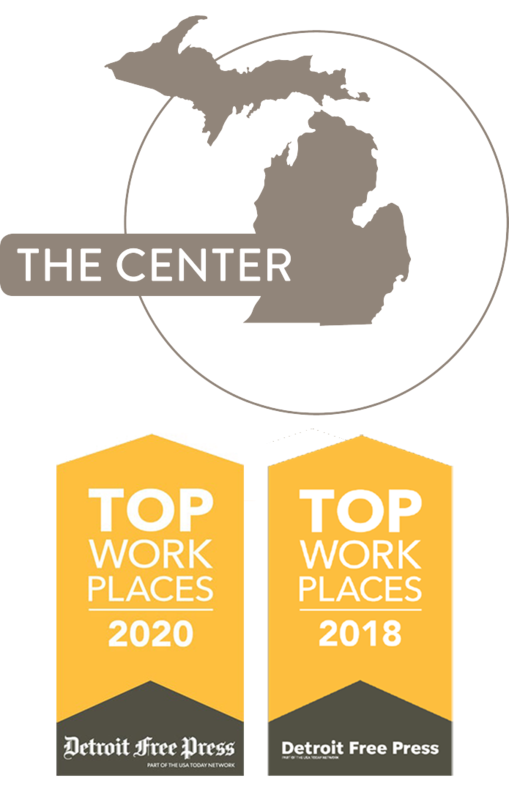 We're a 2018 Top Workplace! Personalized consulting services that enable Michigan manufacturers to work smarter, compete and prosper. We develop more effective business leaders, drive product and process innovation, promote company-wide operational excellence and foster creative strategies for business growth and greater profitability. I recently had the opportunity to participate on a panel during an after-hours meeting of local businesses. 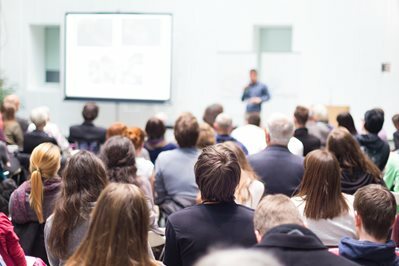 The ensuing discussion among this diverse group reminded me of an area in business that can greatly benefit through the application of technology: Human Resources.